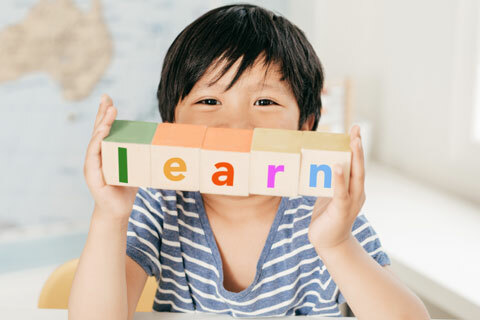 Our Early Childhood Development Program supports vulnerable preschool-aged children to make a successful transition to school and get a great start in life. Learn how to support your child's emotional, social and intellectual development, how to help them thrive at school and strategies to build stronger family relationships and support networks. Our Early Childhood Development Program is delivered in the Playford area of Northern Adelaide. The Early Childhood Development Program was created in response to a recognised need for support for young parents in the Playford area of Northern Adelaide. We aim to give preschool-aged children the best start in life by using prevention and early intervention approaches that work towards improved health and wellbeing of families, and to create strong, child-friendly communities. yourtown is partnering with NACYS to deliver the Early Childhood Development Program.